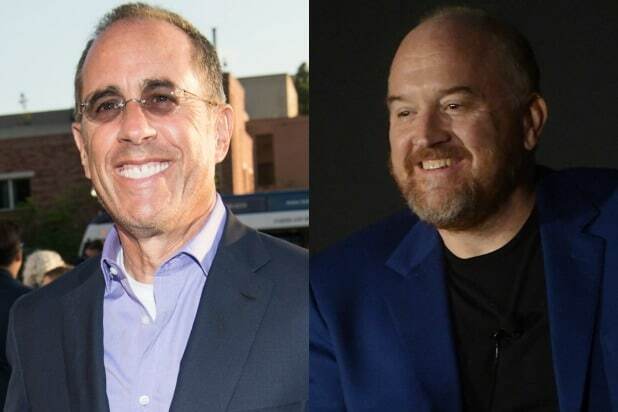 Jerry Seinfeld thinks fellow comedian Louis C.K.’s recent return to the stand-up stage wasn’t premature, but it was “the way he did it” that people didn’t agree with. Actually, no, “some people didn’t like that he’s doing it at all.” But Seinfeld seems to think that’s to be expected when a star falls from grace. Last fall, C.K. 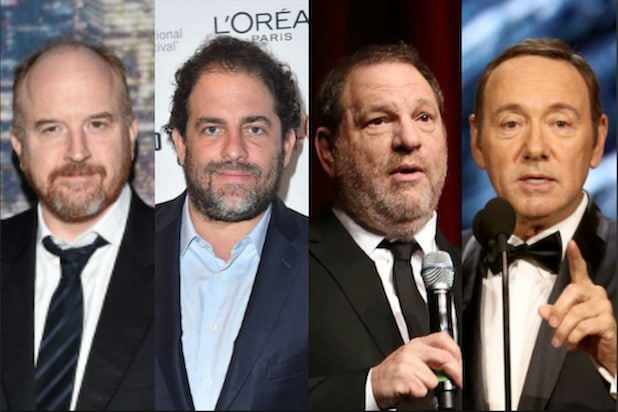 faced multiple accusations of sexual misconduct.